Italian word for a Sedan A sedan or saloon is a passenger car in a three-box configuration with A, B & C-pillars and principal volumes articulated in separate compartments for engine, passenger and cargo. The passenger compartment features two rows of seats and adequate passenger space in the rear compartment for adult passengers. The cargo compartment is typically in the rear. It's an especially sporty form of coupé. 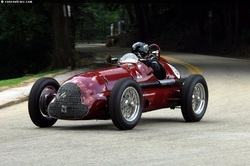 Typically a two-seater, the type may include 2+2s. 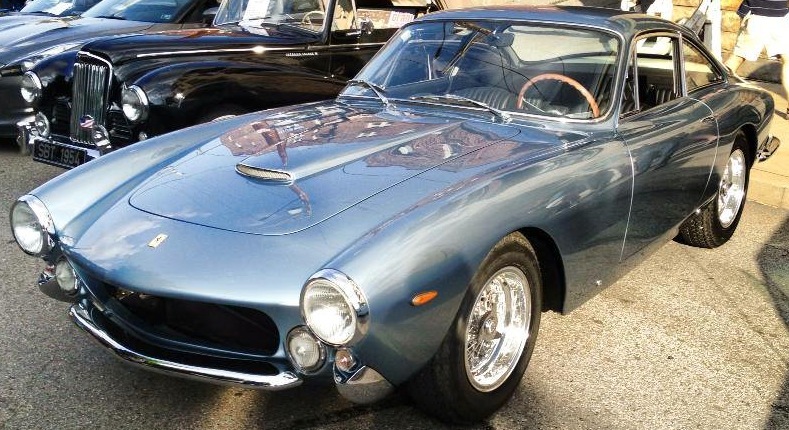 The original meaning for berlinetta in Italian is “little saloon”. Introduced in the 1930s, the term was popularized by Ferrari in the 1950s. Maserati, Opel, Alfa Romeo, and other European car manufacturers have also used the Berlinetta label. In North America, Chevrolet also produced a version of the Chevrolet Camaro called the Berlinetta, from 1979 to 1986. The model offered European styling touches to emphasize the interior rather than the performance of the car, which had long been the main selling point of the Camaro. Boxer Engine (BB)Boxer engines got their name because each pair of pistons moves simultaneously in and out rather than alternately, like boxers clashing their gloved fists together before a fight. A boxer engine is an internal combustion engine with multiple pistons that move in a horizontal plane. Typically, the layout has cylinders arranged in two banks on either side of a single crankshaft and is sometimes known as the boxer, or horizontally opposed engine. The concept was patented in 1896 by engineer Karl Benz, who called it the "contra engine." It should not be confused with the opposed-piston engine, in which each cylinder has a piston at both ends and no cylinder head. 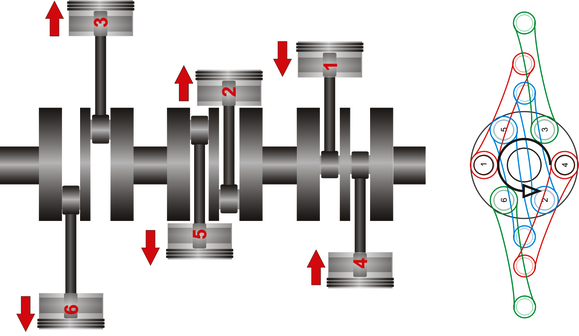 Boxers need no balance weights on the crankshaft, which is lighter and fast-accelerating. They have a smoothness throughout the rev range and offer a low centre of gravity. With traditional manual transmissions, the driver can move from gear to gear, by moving the shifter to the appropriate position. A clutch must be disengaged before the new gear is selected, to disengage the running engine from the transmission, thus stopping all torque transfer. This type of transmission is often referred to as a H-pattern because of the path that the shift lever takes as it selects the various gears. In auto racing, this process is slow and prone to human error; hence the development of the sequential transmission. A true sequential transmission will very often use dog clutch engagement rather than the more usual synchromesh as fitted to a normal H-pattern road car gearbox. Engagement using dogs only requires a very brief interruption of engine torque to complete a shift into any adjacent gear. This allows shifting between gears without the use of the clutch. The clutch would normally be used only for standing starts. 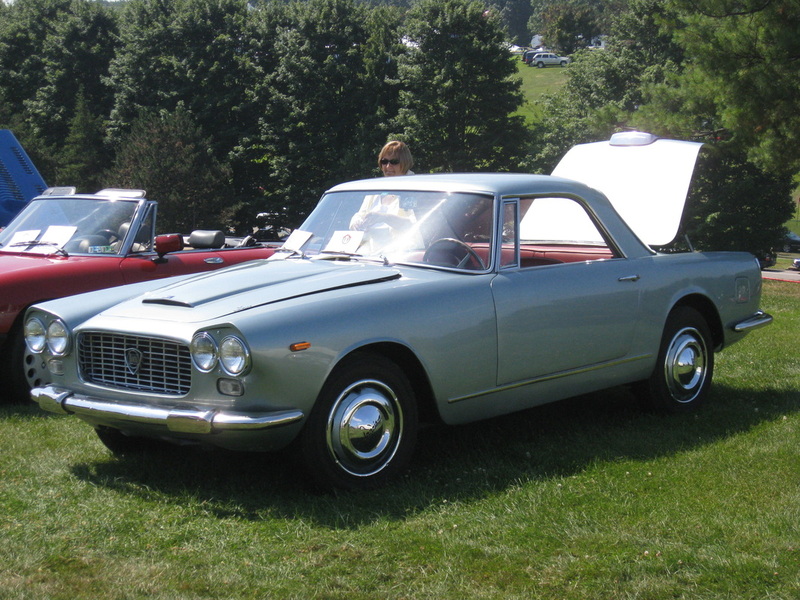 Carrozzeria or Coachwork is the body of a motor vehicle (automobile, bus or truck), a horse-drawn coach or carriage (whence the term originated, derived from the Hungarian town of Kocs), or, by extension, a railroad car or railway carriage. The term is usually reserved for bodies built on a separate chassis, rather than being of unitary or monocoque construction. With reference to motor vehicles, auto body is the standard term in North American English. An obsolescent synonym is carrossery (plural: carosseries). 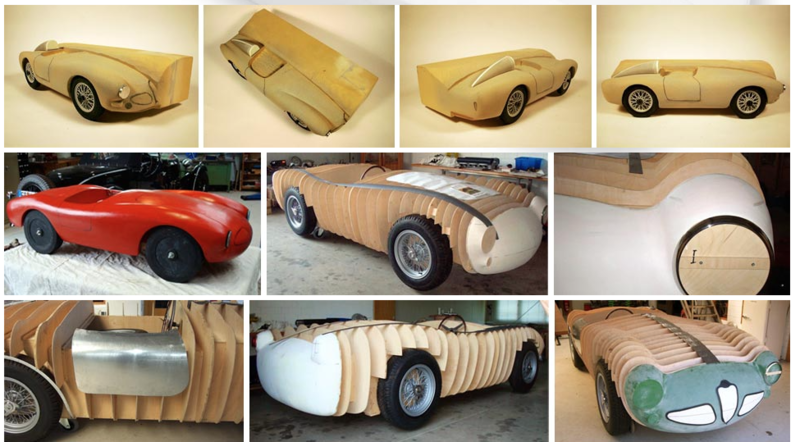 Often times the Carrozzeria design is drawn in a CAD program and then a full scale clay model is created to develop the final design. A grand tourer (GT) is a performance or luxury automobile capable of high speed or spirited long-distance driving. The most common format is a two-door coupé with either a two-seat or a 2+2 arrangement. 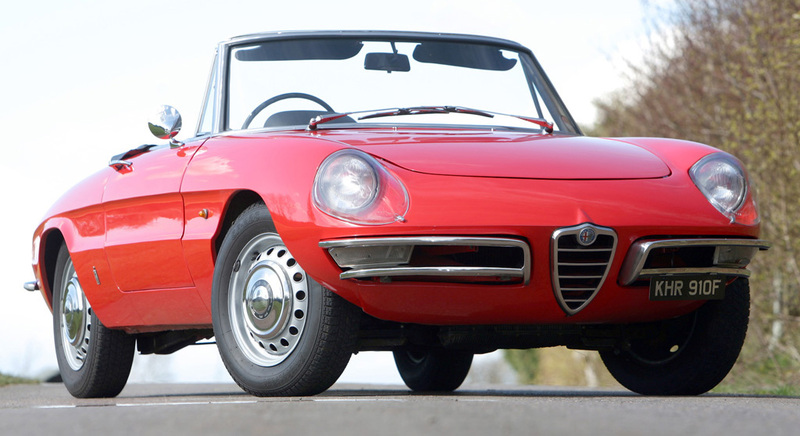 The term derives from the Italian phrase gran turismo, a tribute to the tradition of the grand tour, used to represent automobiles regarded as grand tourers, able to make long-distance, high-speed journeys in both comfort and style. The English translation is grand touring. Grand tourers emphasize comfort and handling over straight-out high performance or spartan accommodations. Historically, most GTs have been front-engined with rear-wheel drive, which creates more space for the cabin than mid-mounted engine layouts. Softer suspensions, greater storage, and more luxurious appointments add to their driving appeal. Open-wheel car, formula car, or often single-seater car in British English, describes cars with the wheels outside the car's main body and, in most cases, one seat. Open-wheel cars contrast with street cars, sports cars, stock cars, and touring cars, which have their wheels below the body or fenders. Open-wheel cars are usually built specifically for racing, frequently with a higher degree of technological sophistication than in other forms of motor sport. A typical open-wheeler has a minimal cockpit sufficient only to enclose the driver's body, with the head exposed to the air. 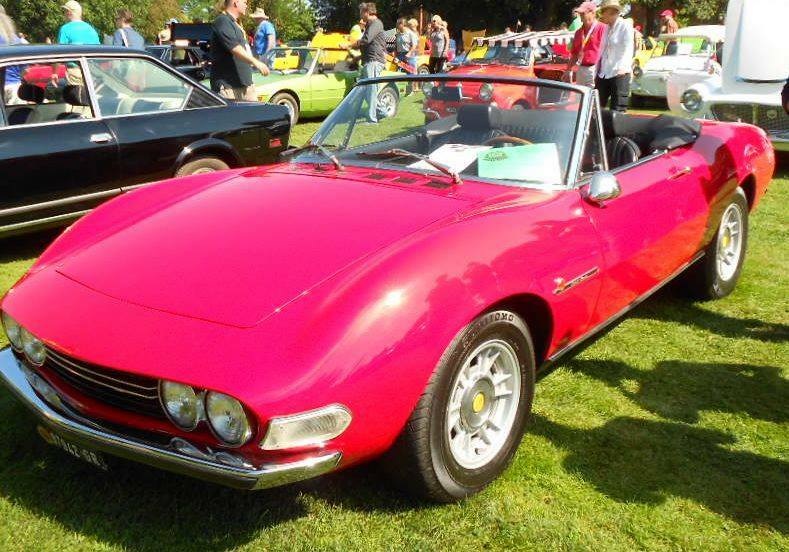 Similar to a roadster but originally with less weather protection. Nowadays it simply means a convertible with two seater only. The name comes from the old carriages with two seats and no roof, which small central cabin and big wheels at the corners remind a spider. 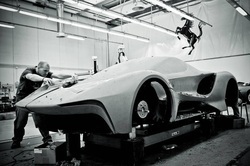 Superleggera (translation: "super light") is an automobile coachwork construction technology developed by Felice Bianchi Anderloni of Italian coachbuilder Carrozzeria Touring. The company was located just north of Milan, near Alfa Romeo, Italian Citroën, and the former Isotta-Fraschini plant. The first superleggera bodyworks were naturally made for these companies. Touring licensed Charles Weymann's system of fabric-covered lightweight frames, which led to Touring’s own superleggera construction. Patented by Carrozzeria Touring in 1936, the superleggera system consists of a structural framework of small-diameter tubes that conform to an automobile body's shape and are covered by thin alloy body panels that strengthen the framework. Aside from light weight, the superleggera construction system allows great design and manufacturing flexibility, enabling coachbuilders to quickly construct innovative body shapes. The superleggera system was primarily based on the use of 'Duraluminium', a material that originated in the Zeppelin industry prior to World War I. In England after WWII the, stiffer (in thin sheet) and widely available post-war, alloy Birmabright was used. The superleggera system is no longer used in high-volume automobile production for a number of reasons. Primarily, a superleggera body cannot meet modern impact resistance standards, and the cost of manufacture and galvanic corrosion between the aluminum body panels and the steel tubular frame are also prohibitive factors. 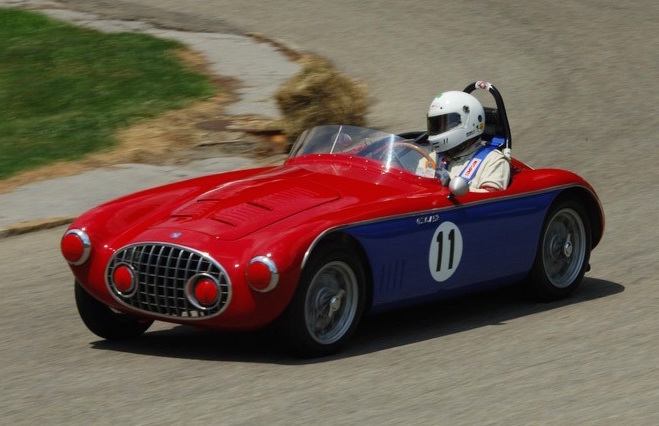 Additionally, the frame tubes used to construct a superleggera body are too small and of unsuitable material for mounting suspension components, so a chassis is required, a disadvantage not found in spaceframe and other chassis systems.